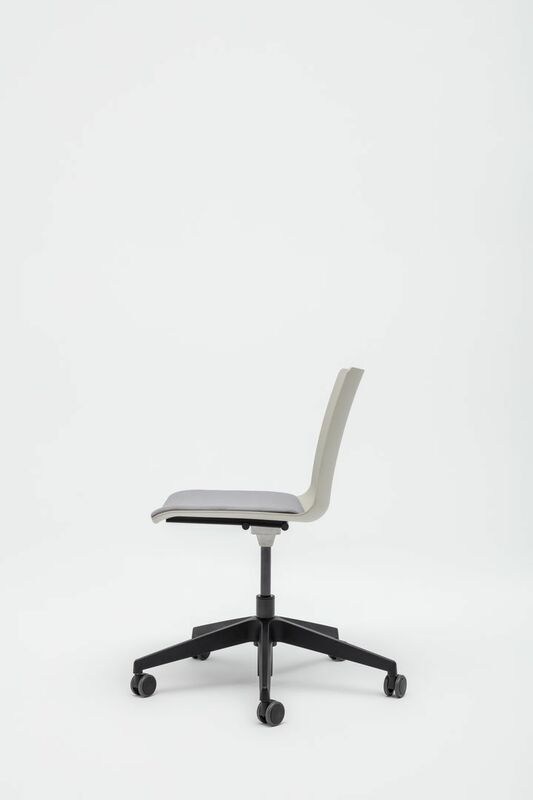 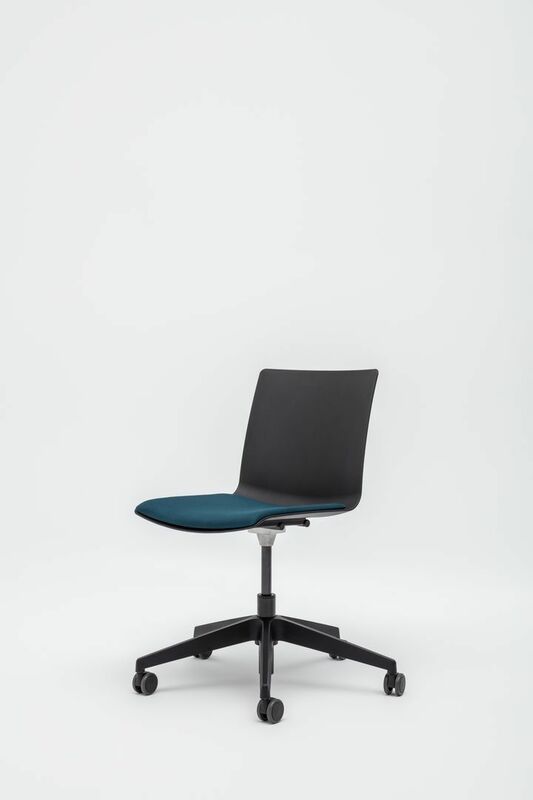 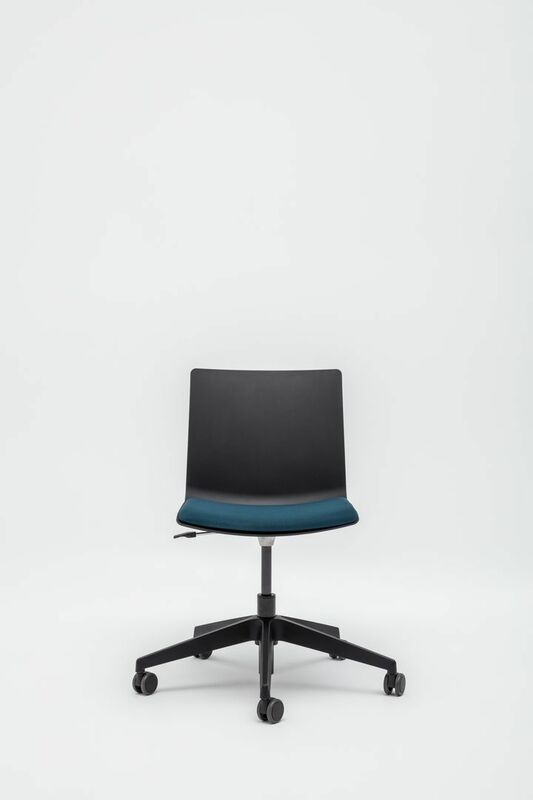 Shila is an outstanding multitask chair inspired by an idea to cover both office and contract markets. 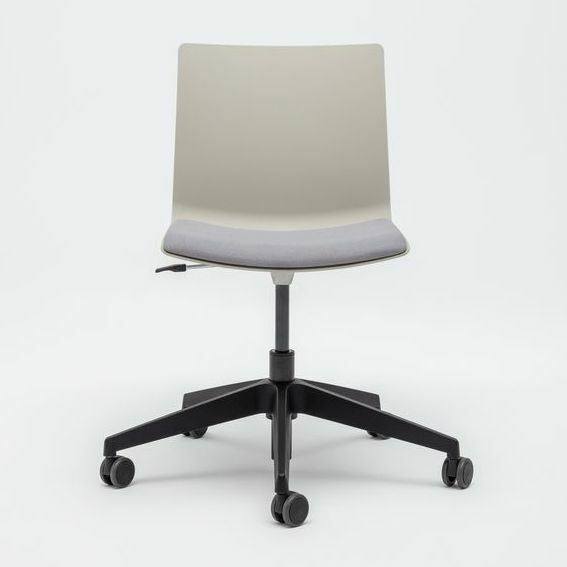 This concept allows the exchange of many components to create a wide range of different chairs. 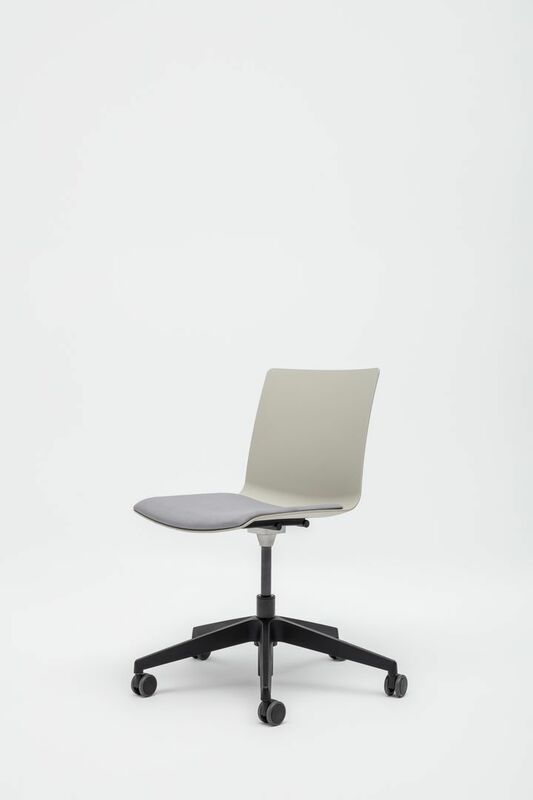 Shila is made to promote motivation, collaboration, movement, dynamism, all that is necessary to create and elaborate “new efficiency” at work.